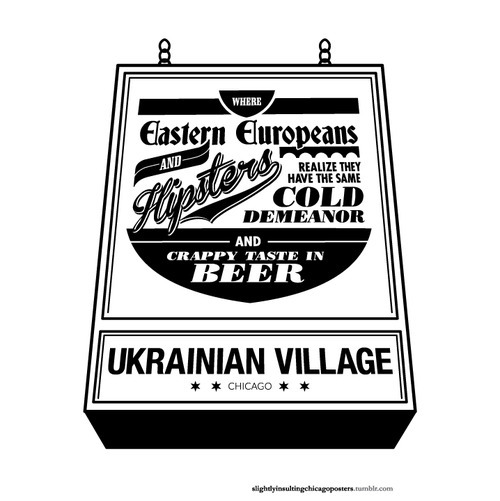 It was a blustery, cold and slightly drizzly day around here in Ukrainian Village. We planned on going alley walking after we dropped poor little Fletcher off at the shop (not feeling too good this morning) but I was underdressed so we beelined it for Knockbox Cafe. There we spent the afternoon talking about schools mainly and looking at this website which we find hilarious but if you're not familiar with Chicago you may not be as amused. So here are some shots from the way home...you may recognize this route!